Can you feel it? That sudden chill from the beyond? 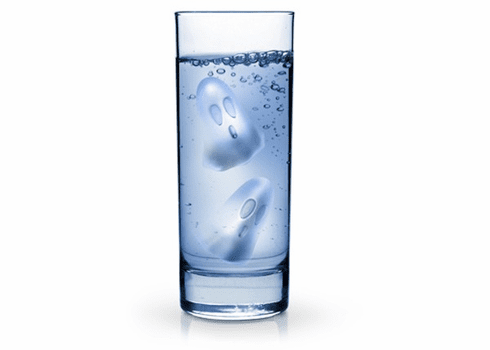 Fill the silicone Boo Cubes tray with water, freeze, and release the spirits.